Barbara is a conservationist. She is also a human and animal rights advocate. As Managing Partner of Hardtman & Associates, the firm frequently provides pro bono work to individual and groups who work on behalf of the most vulnerable persons in society; along with issues of animal rights and protecting the natural resources of the islands. 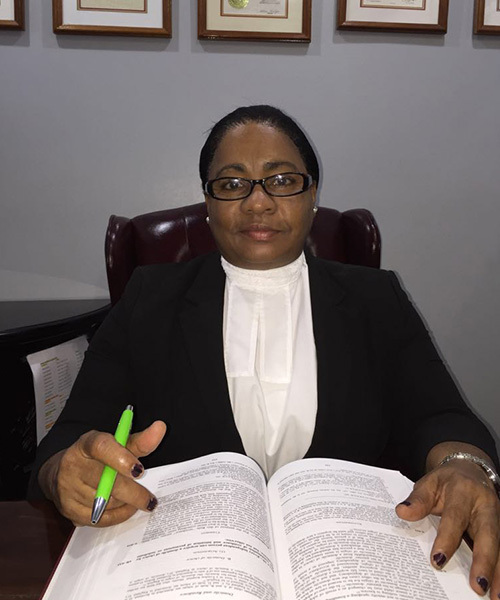 Due to Barbara’s passion in these areas, the firm has developed a competitive advantage in advising developers of projects within St. Kitts and Nevis. Within the context of environment, the firm navigates the best balance within the laws of St. Kitts and Nevis, to protect the environment while getting projects approved, and Environmental Impact Assessment (EIA) studies approved. This approach by the firm helps investors and developers to strike the right balance between the nature protection required by law and the investors need to maximize their returns on investment.